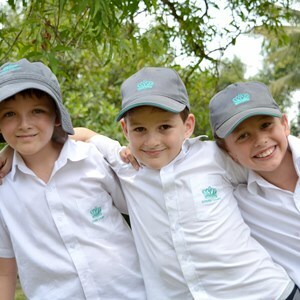 Creativity, Activity, Service (CAS) is one of the core components of the IB Diploma Programme. 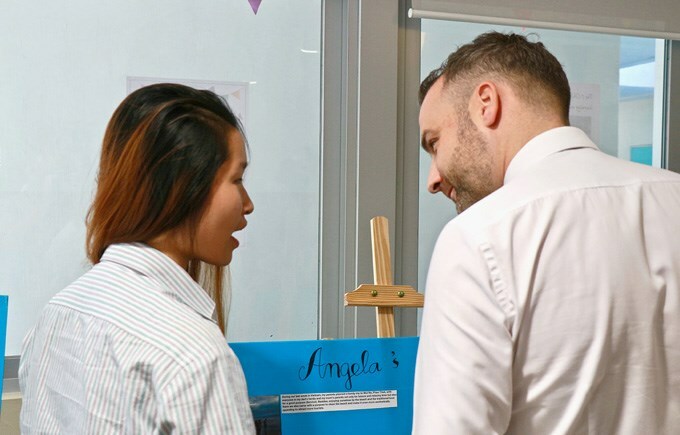 Over a period of 18 months, students engage in experiences to meet 7 CAS learning outcomes, such as “showing strength and growth” “demonstrate engagement in issues of global significance”. Students choose their own creative, activity and service experiences to meet these learning outcomes. 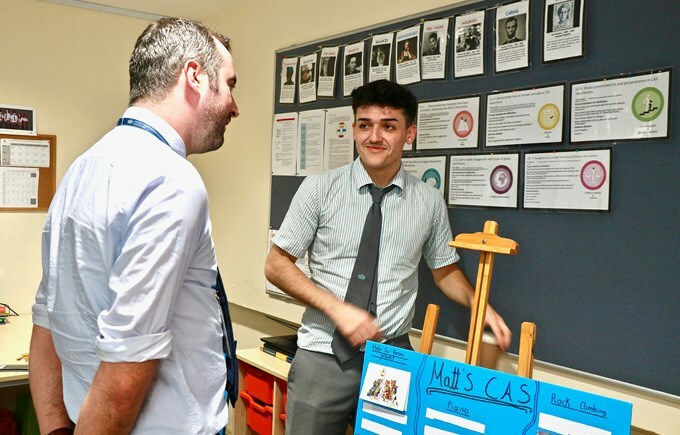 On Friday 22nd March we celebrated our students’ CAS achievement with a CAS Showcase. 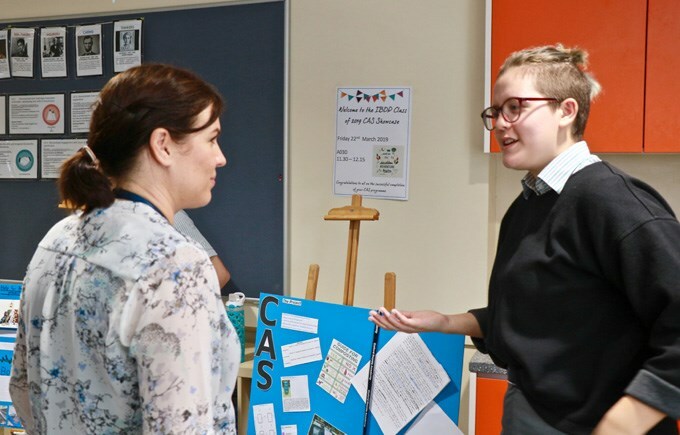 Each Year 13 IBDP student designed and presented a poster board, charting their CAS journey, including highlights and lowlights. 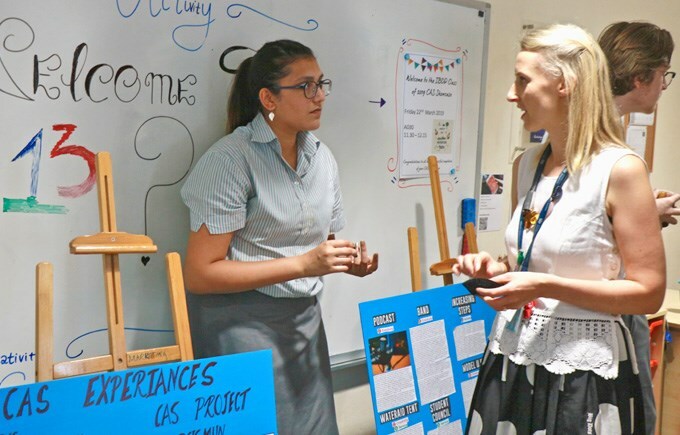 They shared this with teachers and our Year 12 students, who are currently undertaking their CAS experiences. 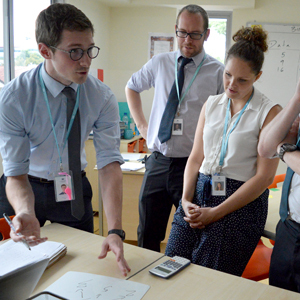 We are impressed by the huge range of experiences the students sought out and their depth of engagement. 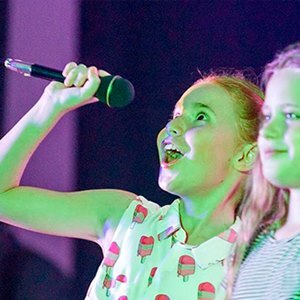 Examples ranged from learning new sports and instruments, to tutoring, volunteering and running events, both within and outside of school. 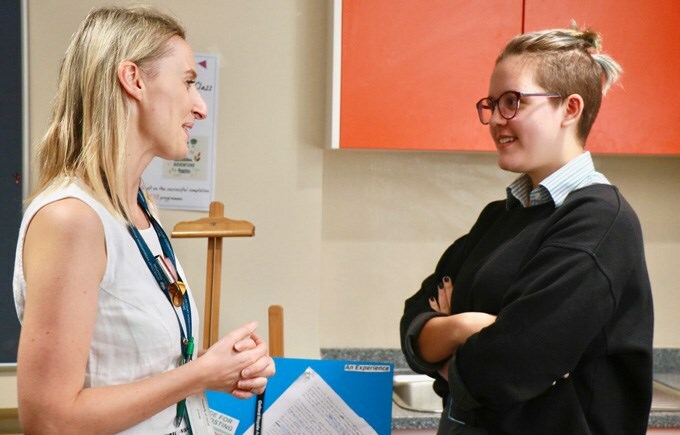 It was fantastic to hear how much the students have enjoyed their CAS experiences and the new interests and skills they have developed, and even plan to keep on.